Fun Fact Friday - Lessons Learned from Red. 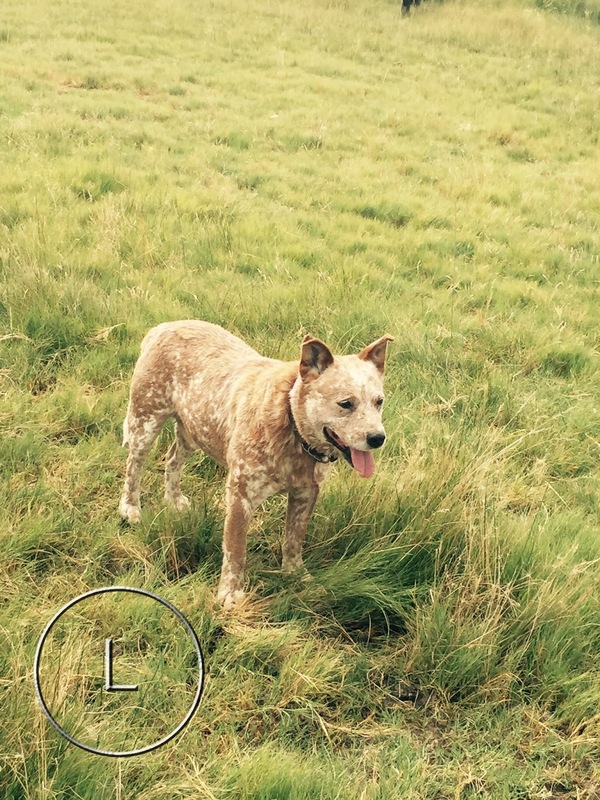 From The BlogA Sunday Thought The Blog Cattle Dog Fun Fact Friday – Lessons Learned from Red. Fun Fact Friday – Lessons Learned from Red. Fact of ranch life: there is life and there is death. This week we had an accident on the ranch that took the life of our good dog Red. Today’s facts are what we have learned from Red. Red Loved Cody. It didn’t matter what kind of day you were having, Red always greeted you with a tail wag. He loved the ranch. He loved his job. He loved his family through thick and thin. He was loyal. 2. Always Willing to Learn. Red was a red heeler. Red heelers have a natural go-get-em attitude. Red was no exception. He was willing to learn. Red had a great attitude. It is so easy to listen to words, yet ignore our inner feelings. Dogs are led by their instinct, and they rely on their intuition. Red had good cow instinct, and we are going to miss that in him. We, as human beings, are capable of doing that too, and should try to focus on paying attention to what our gut tells us. Red didn’t need much, a pat on the head or a “Good Job” is all he needed. His needs were little and his love for his family was Great. Red never gave up. He would work as long as you asked him. All in all, this week has been rough, but looking back on what Red did for our family, it brings me to tears and it brings memories. It brings a new spirit to me. It brings me to my knees. It means that there is life and there is death and that is Ok. Red’s death leaves a dog house empty, but not our hearts. He will be remembered. I am a firm believer that owning a dog can bring so much joy to your life. A dog is called “man’s best friend” for all the reasons listed above, and many more. Thank you, Red for all your life lessons. Did you get a puppy from us? I would love to see his/her legacy. Post a picture, please! A fact of our ranch life is there life, and there is death.